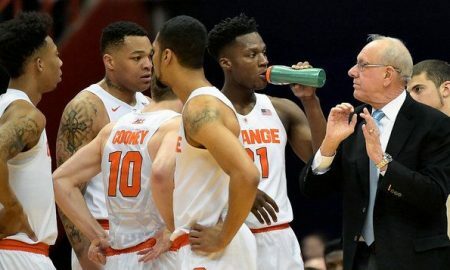 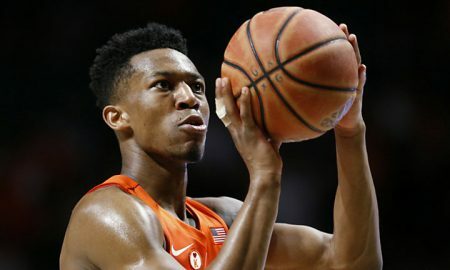 One Day to Decide: Will Tyus Battle Stay or Will He Go? 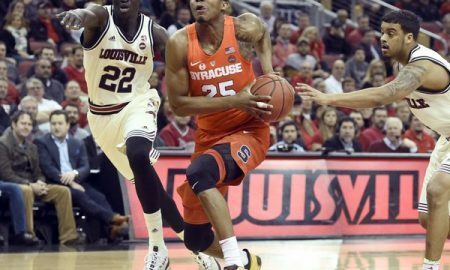 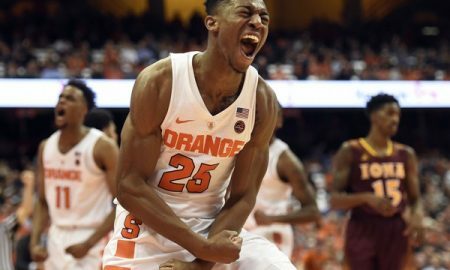 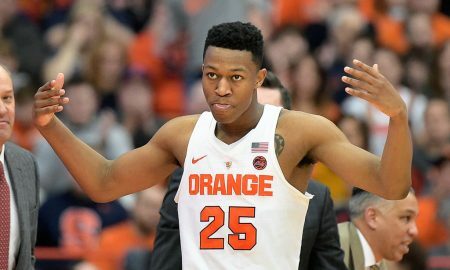 Who Does Tyus Battle Need to Outperform at the NBA Combine? 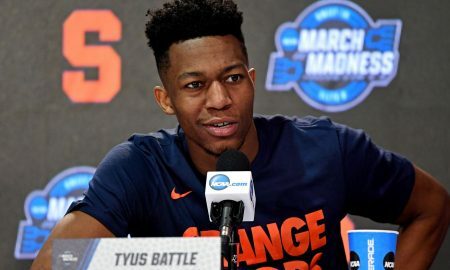 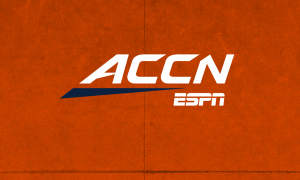 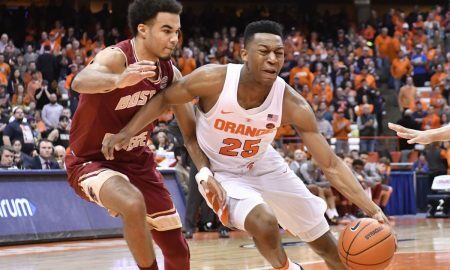 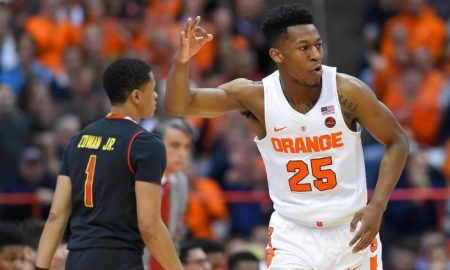 Will Tyus Battle Return To Syracuse Next Season? 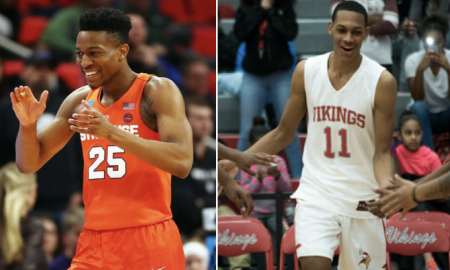 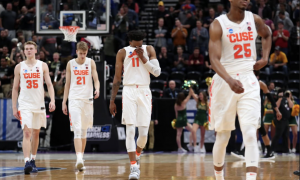 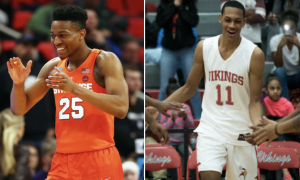 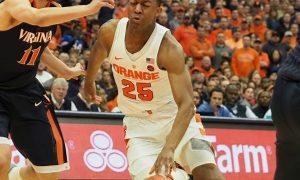 STAY OR GO: Will Tyus Battle and Oshae Brissett Return to Syracuse Next Season? 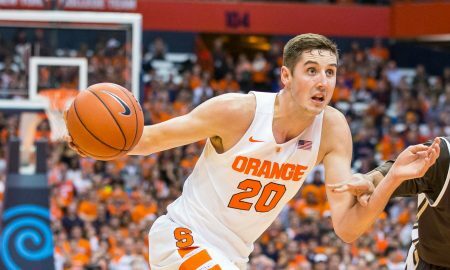 Post-Draft Reaction: Tyler Lydon Drafted, Andrew White Snubbed? 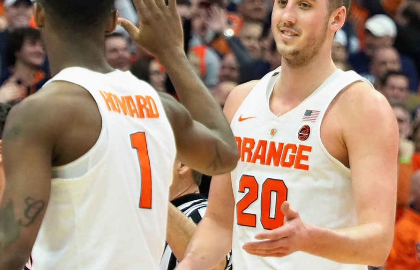 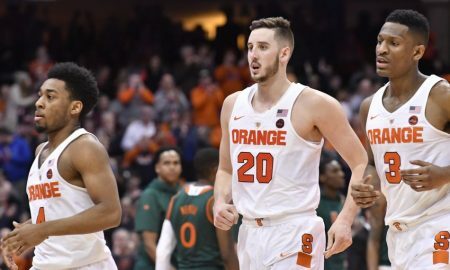 Former Syracuse basketball forward Tyler Lydon was selected 24th overall in Thursday's NBA Draft. 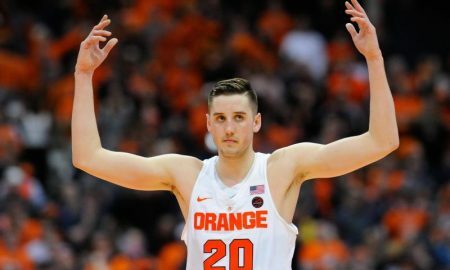 Tyler Lydon might not be a first round pick, but that doesn't mean he is making a mistake. 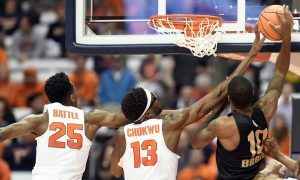 Both perimeter players slipped down the board. 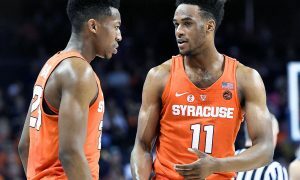 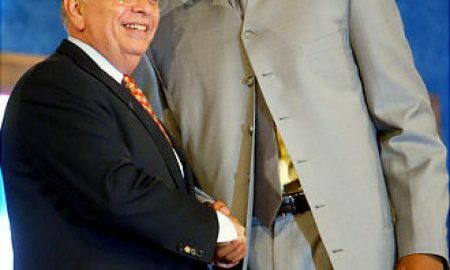 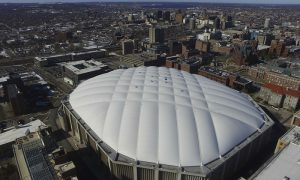 Syracuse now has as many as ten players in the NBA. 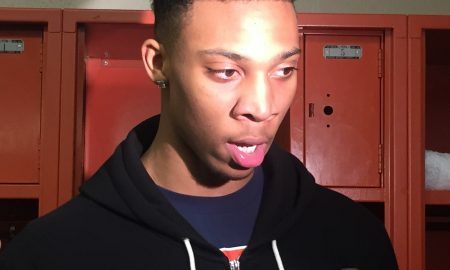 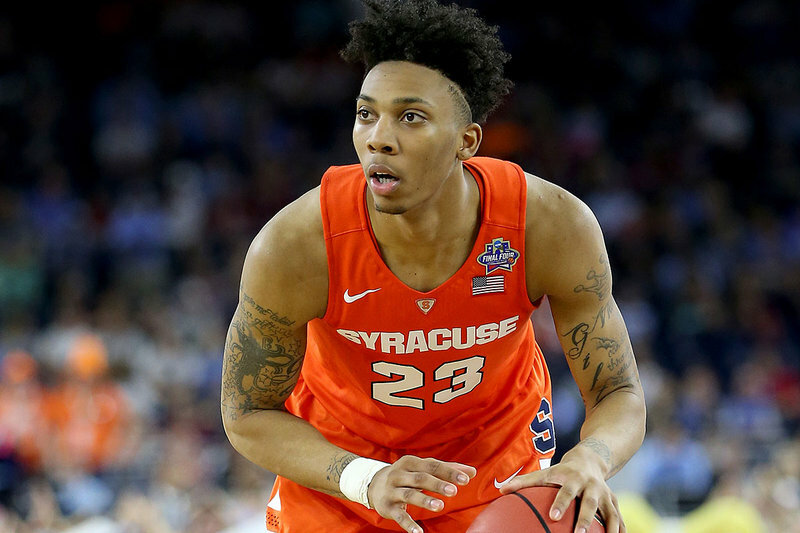 Malachi Richardson is attempting to persuade NBA teams to take a chance on him at the Combine. 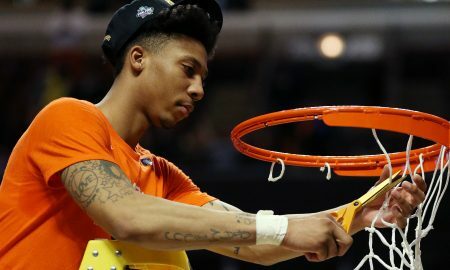 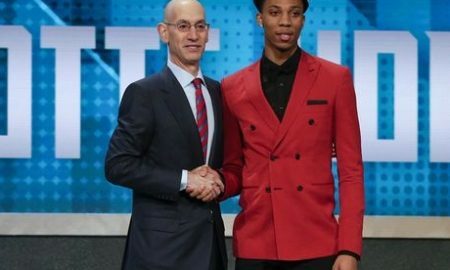 Malachi Richardson is projected to go in the first round on NBADraft.net . 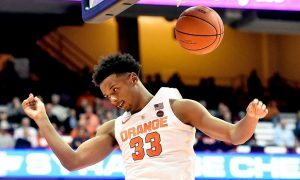 Richardson has been getting hammered online. 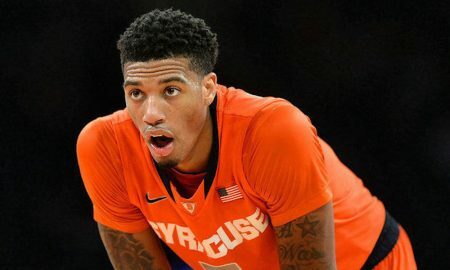 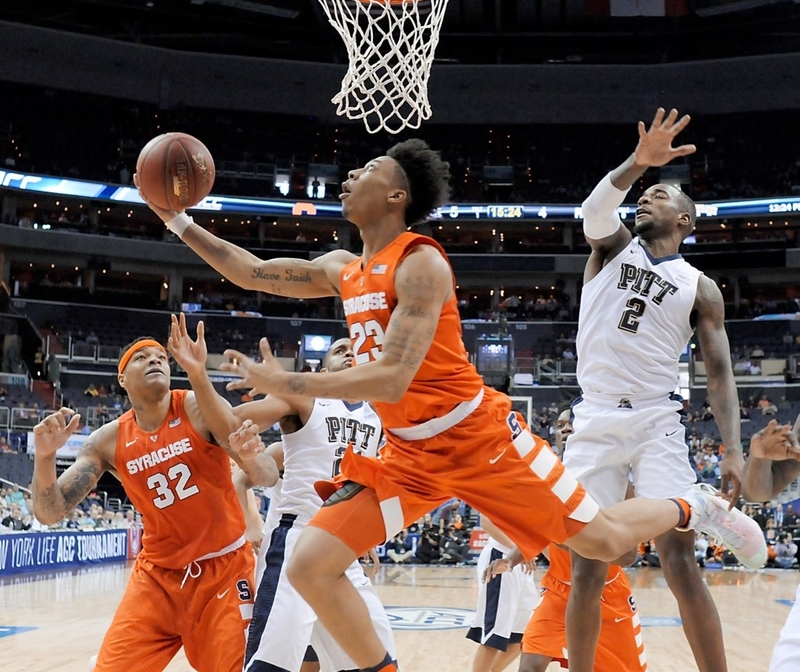 Malachi Richardson may test the NBA Draft waters. 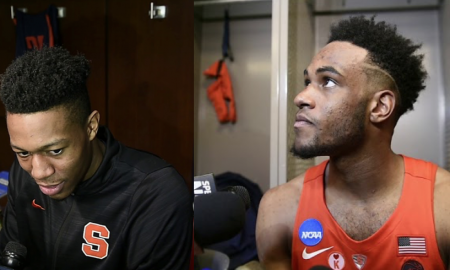 Two former Syracuse players heard their names called in the 2015 NBA Draft on Thursday. 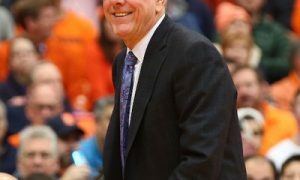 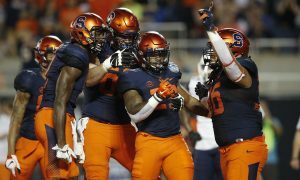 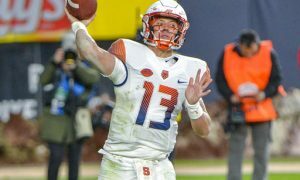 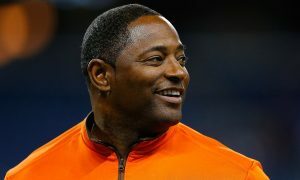 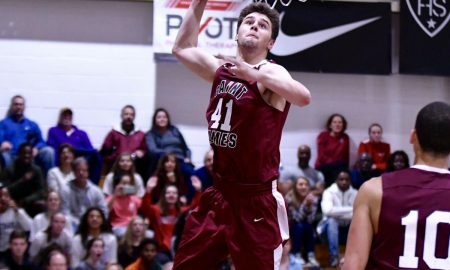 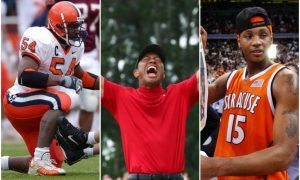 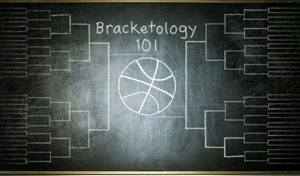 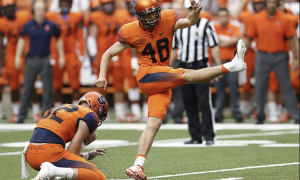 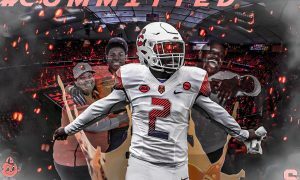 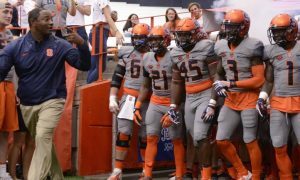 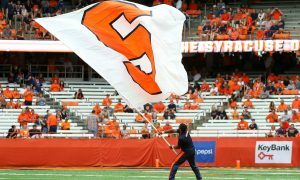 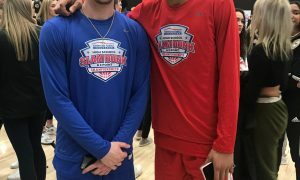 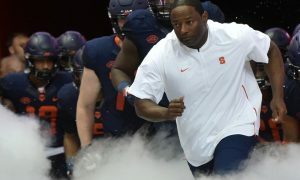 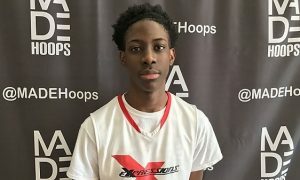 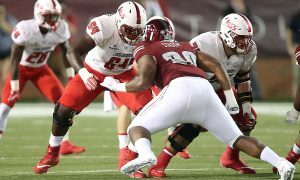 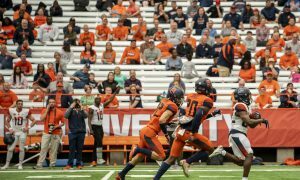 Does The Draft Effect SU Recruiting? 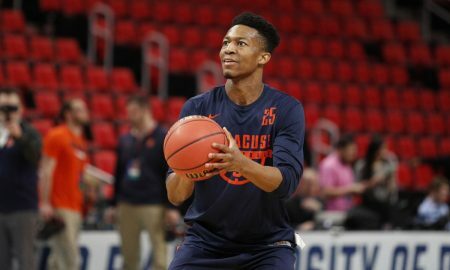 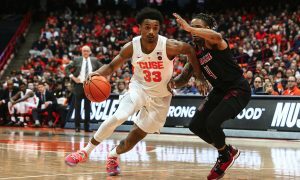 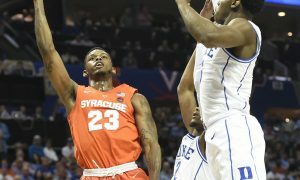 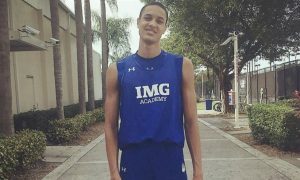 Syracuse NBA Draft Preview: Where Should They Go? 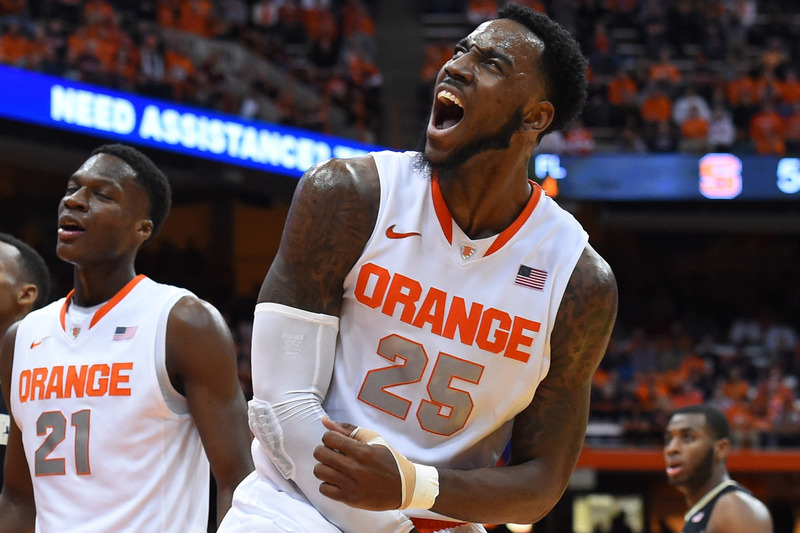 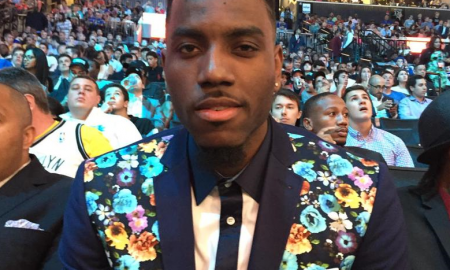 Rakeem Christmas impressed during the five-on-five game at the NBA Draft Combine. 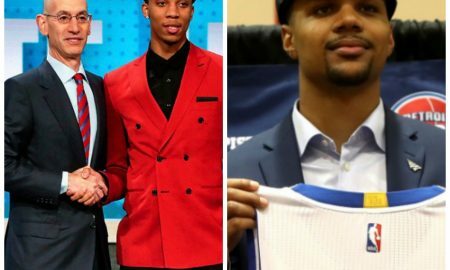 How will Grant and Ennis develop in their new teams—and what will Fair do next?